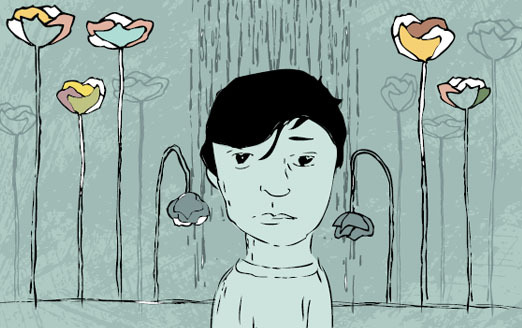 I have been stable for the past four years, but now my bipolar disorder has resurfaced. It could have been triggered by stress, meds or the weather change — or equal parts of all of these things — but the reality is that I’m unwell. 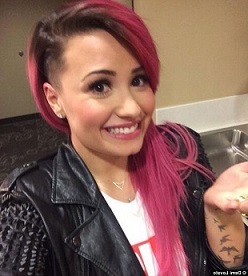 Demi Lovato can rock it, why can’t I? Saturday highlighted this, as I was in a full hypomanic episode. Upon reflection, it had been building all week but I didn’t realize it. I had been having extreme anxiety all week and had been very agitated. I wasn’t sleeping and I was extremely volatile. By Saturday, this agitation and anxiety had turned into excessive, delirious energy that despite working out for two hours, taking anti-anxiety meds, and trying to take a calming bath, it wouldn’t go away. My speech was rapid and bouncing from one thought to the next. I couldn’t sit still. I was moving like I was on speed. I had great ideas (I saw a girl with half of her head shaved and thought that would be an awesome look for me, too. And while it might be an awesome look for me, it’s not a decision to be made while hypomanic). It was when I said this that my husband asked if I was hypomanic. Calmly, he described my behavior and I trust his judgement enough to know that if this is what he is seeing, it’s true. I’m equal parts frustrated, disappointed and defeated. It has been so long since my mood swings have been so volatile and explosive. It has been a long time since I felt manic. It has been a long time since I have felt so completely out of control. Under the suggestion of my doctor and psychiatrist, I have taken a leave of absence from work. To be honest, this has been the hardest thing I have had to do in my life. I feel like I have admitted defeat to my illness. I feel like my leave of absence is showing the world that my illness makes me weak and that I can’t hack it in the real world. Rationally, I know this is totally unsubstantiated. I have a supportive partner, family, and friends. I have previously disclosed my illness to my boss in preparation of writing this blog and she had demonstrated my illness didn’t taint her view of me. But there’s nothing I love more than feeling guilty, so I still beat myself up. 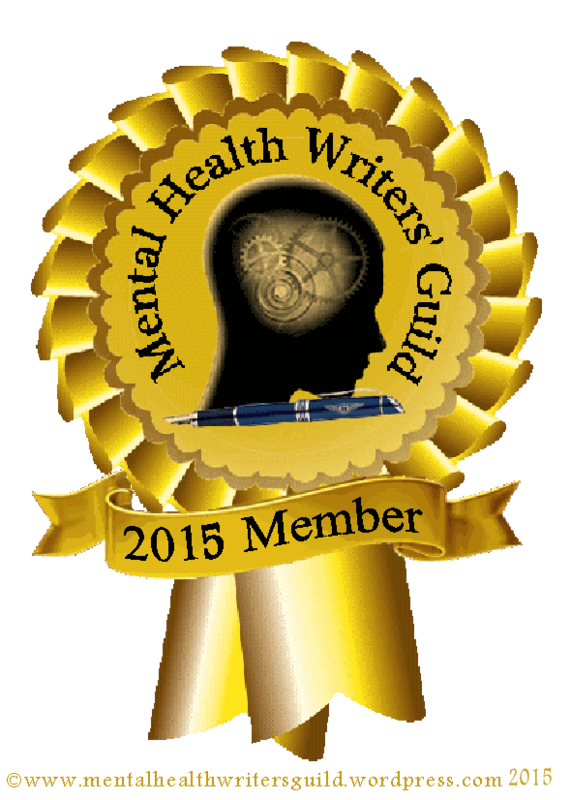 I try to situate my mental illness like someone who has cancer. If a colleague took a leave to get chemotherapy, would I judge them? Of course not. I would probably send them an email wishing them well or send flowers to their hospital room. But we don’t think of mental illness in this way because it’s symptoms are not visible. My moods are visible — I’m agitated, I’m teary, I don’t sleep — but the “proof” that the actual illness exists isn’t visible. It’s my word and a doctor’s signature on some paperwork. We often speak of stigma in terms of external judgement — how others perceive those with mental illness. But a form of stigma we don’t often talk about is the self-imposed stigma. Will I get fired for taking a leave of absence? Will I be given less interesting projects because they’re less stressful? Will they think I’m less capable because of my illness? Do my colleagues think I’m lazy and just don’t want to work? Are people whispering about the crazy girl who had a breakdown? I am so consumed by thoughts about what other people might be thinking about me, I neglect what’s most important — what I think and need. Last week, these self-imposed judgments were spinning in my head increasing my agitation and anxiety. In an attempt to help, my husband and I set out on a walk of undetermined length. As we walked, I explained all of these thoughts to him. 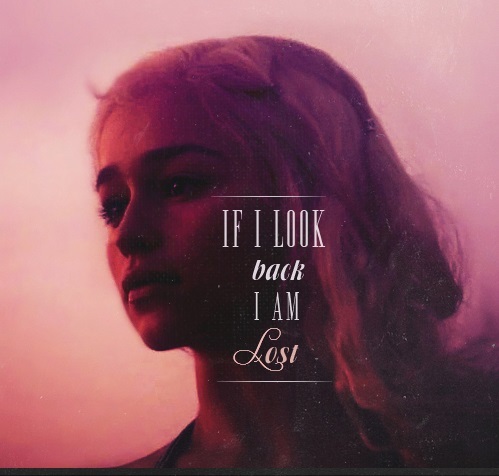 “If I look back, I am lost,” Danaerys Targaryen. A Song of Ice and Fire by George R. R. Martin. This stopped the self-stigma in its tracks. He reminded me that this leave is only a minor setback. I haven’t surrendered to my illness, I’ve just retreated. No general would continue when the battle is surely lost. A general would regroup, tend to the wounded, gather reinforcements, and re-strategize. And that’s all I’m doing. I may have lost this battle, but there’s still a war to win. A version of this post originally appeared on Healthy Minds Canada and The Huffington Post’s Stronger Together.